Methods and considerations for selecting hot melt film. What kind of material do you need to bond with? Different materials of hot melt adhesive have different adhesive fastness. There is no glue fits all the adhesion. Such as the fastness of polyurethane to textile fabrics is extremely strong, but nearly no bonding strength to PE plastic. How about the maximum heating temperature your material can resist? For example, the highest heat resistance should not exceed 130 ℃, then you have to choose the melting point less than 130 ℃. Because if the processing temperature is not up to the melting point which will cause the glue not melting, the sticky effect is almost zero in result. Do you want to consider the soft touch feeling after bonding? Should you consider applying them at high or low temperatures? Do you want to wash it? Do you want dry-cleaning? Do you need continuous tension? 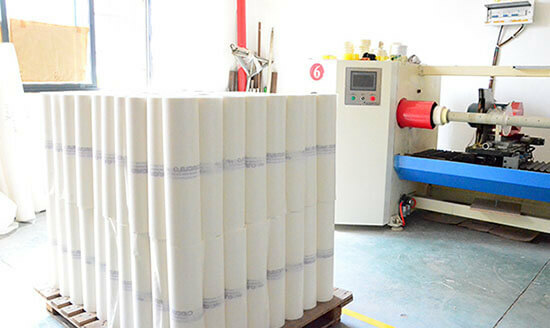 The hotmelt adhesive film with corresponding performance will meet your needs. 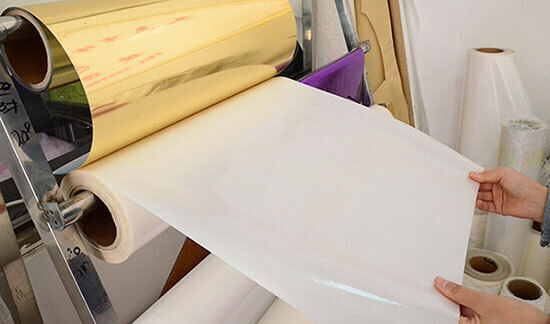 If you have a varity of hot melt glue film for choice, choose the cost-effective one. In the case of your adhesion requirements, choose the thinnest, more thinner, more cheaper. Call us or contact our sales person online, can help you choose the suitable hot melt adhesive film.